India – England whitewash Australia 6-0 in what is Australia’s biggest defeat ever. But it seems the entire team is standing behind newly-made captain Tim Paine, as he is new to this role. Finch has backed Paine saying his leadership ‘Was Second to None’. “At the moment, Tim is the captain and he led the team fantastically well. If he’s got the job, things are going to be good for Australia,” he said. 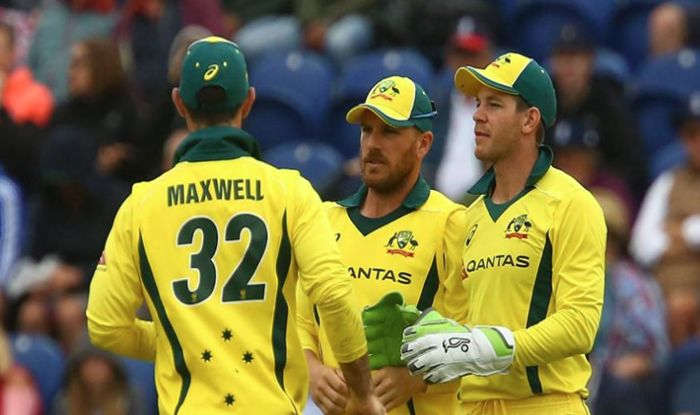 It was an inexperienced Australian team that went to England, missing Smith and Warner as well as Mitchell Marsh, Mitchell Starc, Josh Hazlewood and Pat Cummins, all of them nursing injuries.